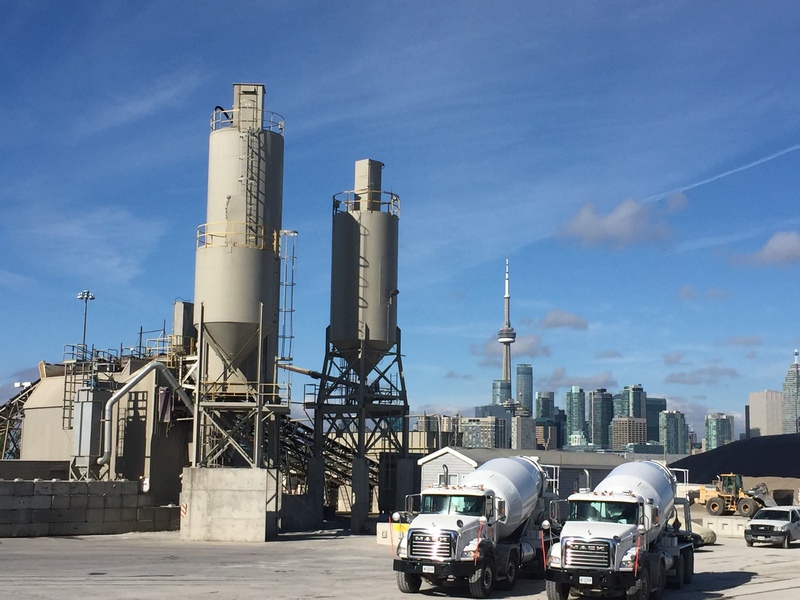 Ontario Redimix is a trusted supplier of materials and services for the construction industry. In Canada, the 3000 employees that are part of the CRH Canada family are the foundation of our company and our most valuable resource. 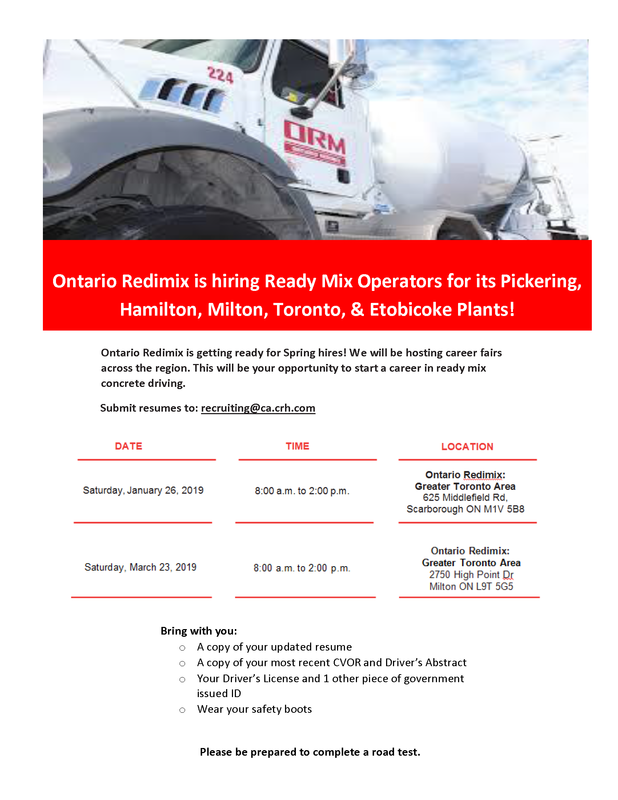 Ontario Readymix welcomes and encourages applications from people with disabilities. Accommodations are available on request for candidates taking part in all aspects of the selection process. Contact us for more information. To see current job opportunities and find out how you can join our team today, please visit the CRH Canada career page.